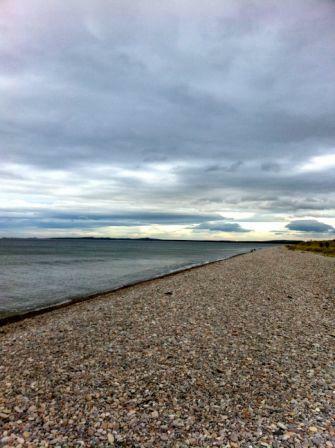 Aficionados may remember that my home turf is in north east Scotland, on the Moray Firth. I don’t get back nearly as often as I’d like, for a whole host of reasons. Last weekend I made it. Briefly. 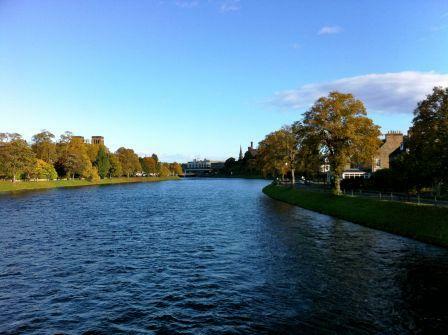 I had to attend a Rotary meeting in Inverness on the Sunday. So, off up the road on Saturday morning. Back home on Sunday night. In between, it was busy. I managed a few minutes on the beach on Saturday afternoon – and was rewarded by watching the resident seal colony fishing and frolicking about 50m offshore. I was back there on Sunday afternoon, catching up with cousins. 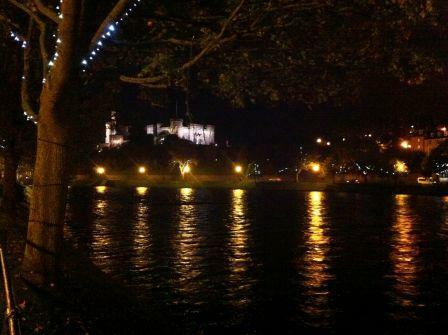 But I’d forgotten how much I like Inverness, how far we go back, and how much “history” it has for me. I lived there when I was pre-school – I have some memories, but nothing very vivid. I had a famous rugby trip there when I was a student in Aberdeen – to play Highland at Northern Meeting Park. I had quite a few visits back then – it was “home” for several student friends. The most crucial was also to play rugby against Highland, but some years later – I injured my neck for the first time, so that was the beginning of the end of rugby. Then more recently it was for my son to play ice hockey. Last weekend just reminded me how much charm it has. It’s a city now, and has grown a lot in the last couple of decades. But it still feels like a town, and as most locals freely admit, it’s just a big village really. When’s the next Rotary meeting? This entry was posted in Inverness. Bookmark the permalink.